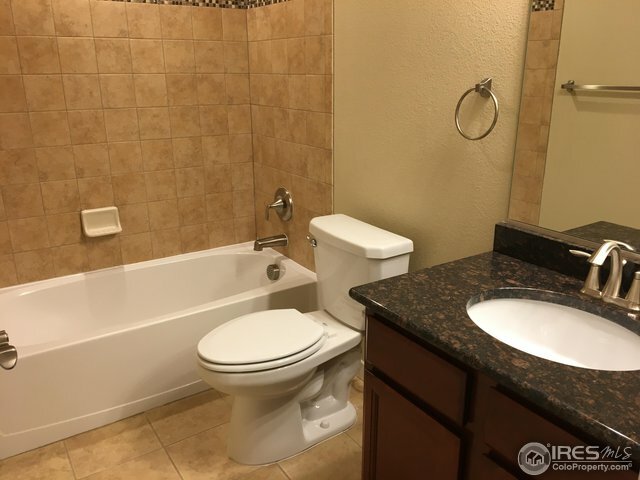 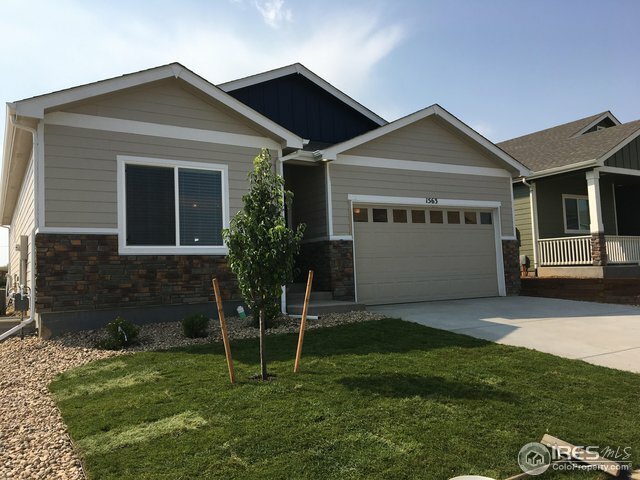 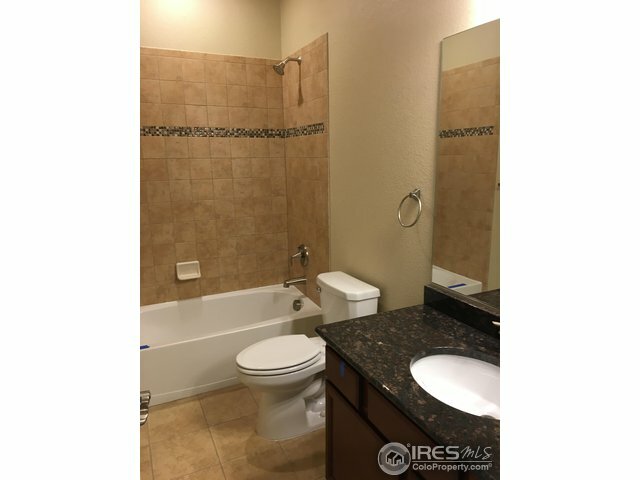 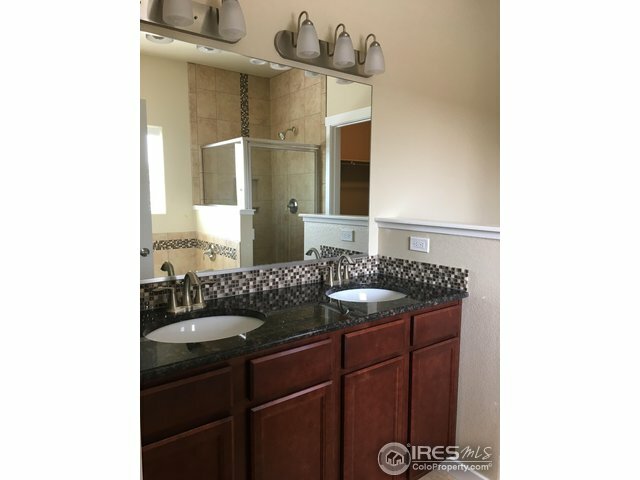 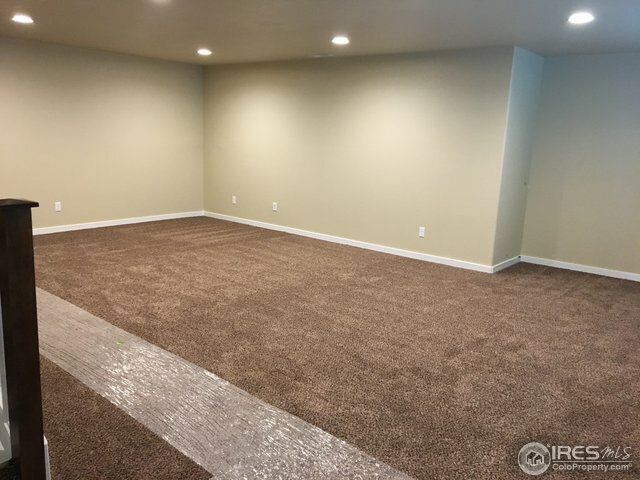 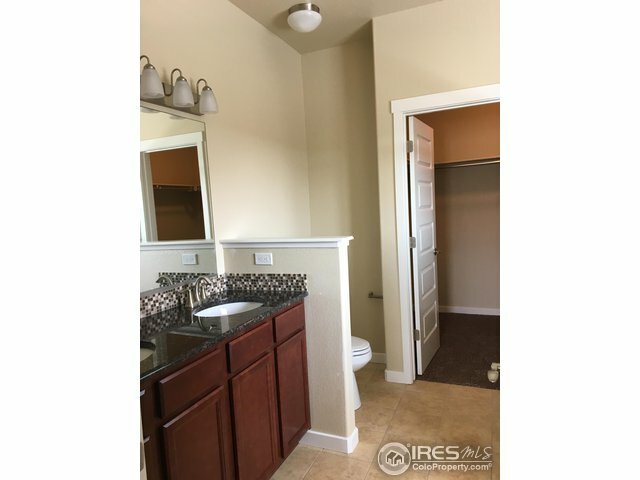 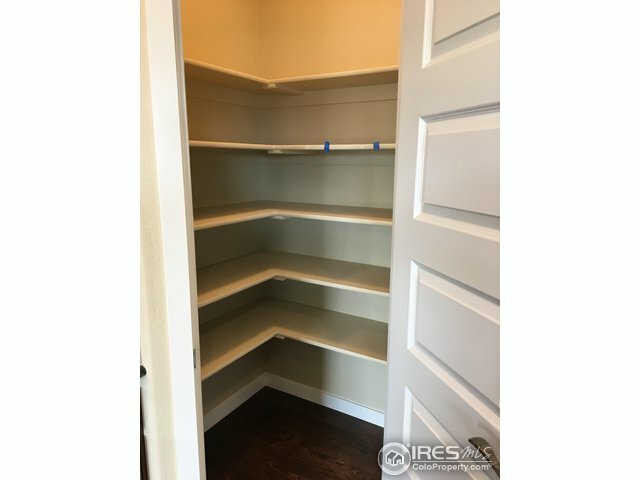 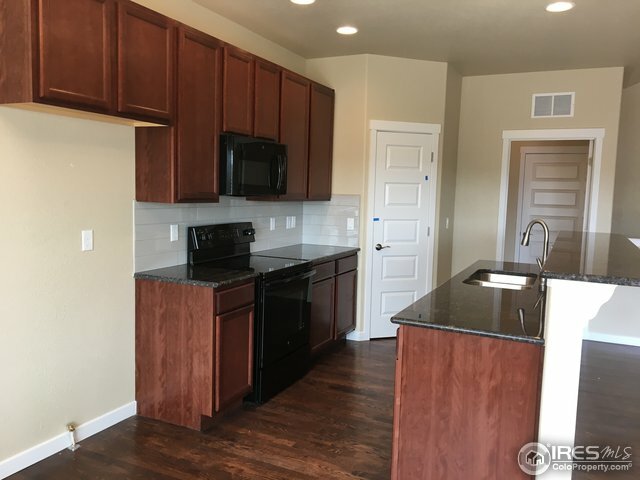 *Photos are not of actual home* Beautiful ranch home with a finished basement. 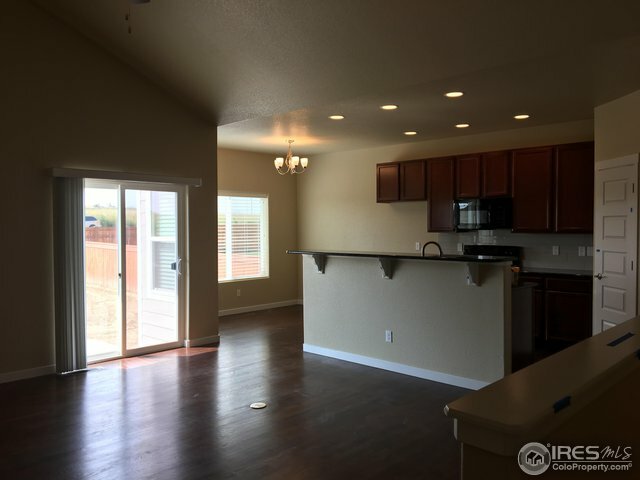 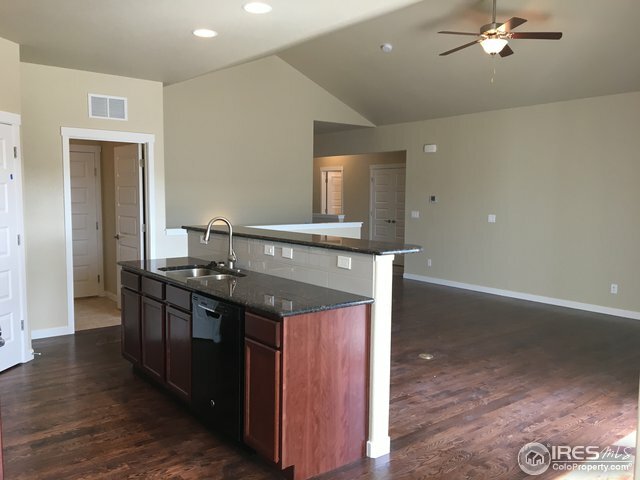 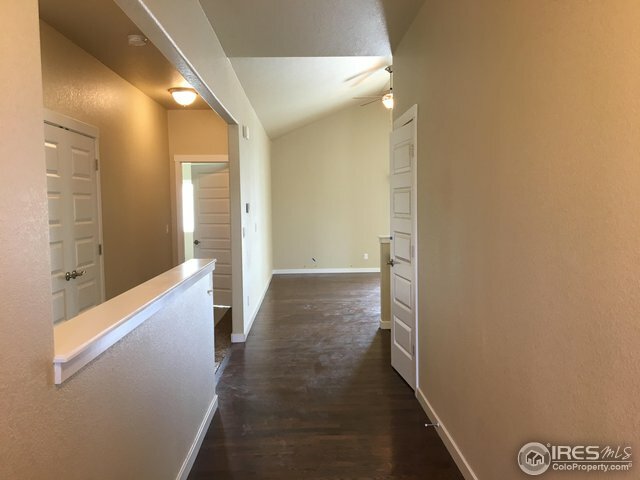 The Coronado offers an open floor plan with high vaulted ceilings giving a nice sense of space and volume. 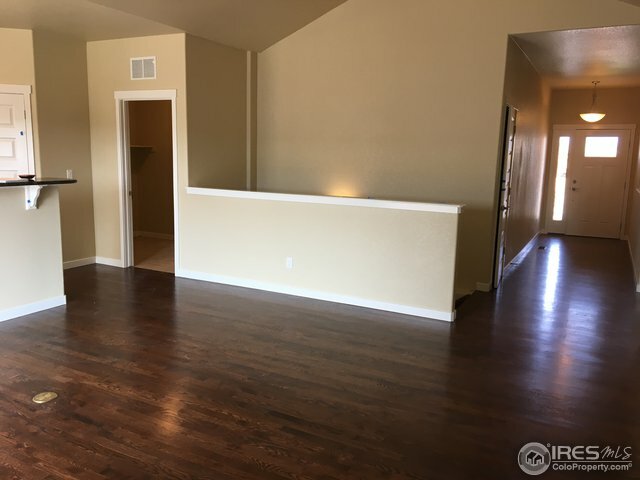 There is hardwood from the front door, throughout the kitchen and dining room. 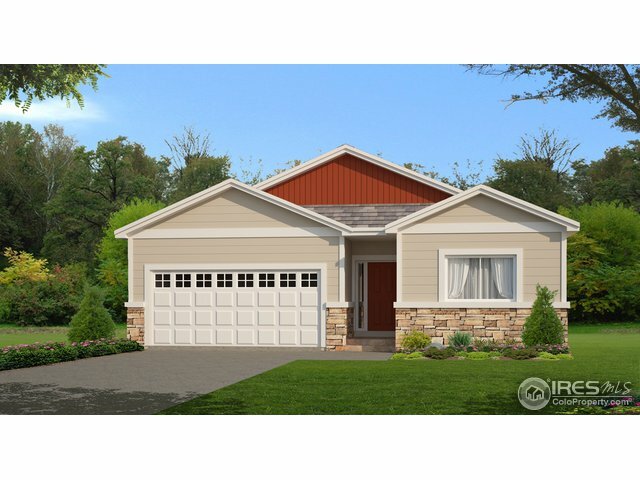 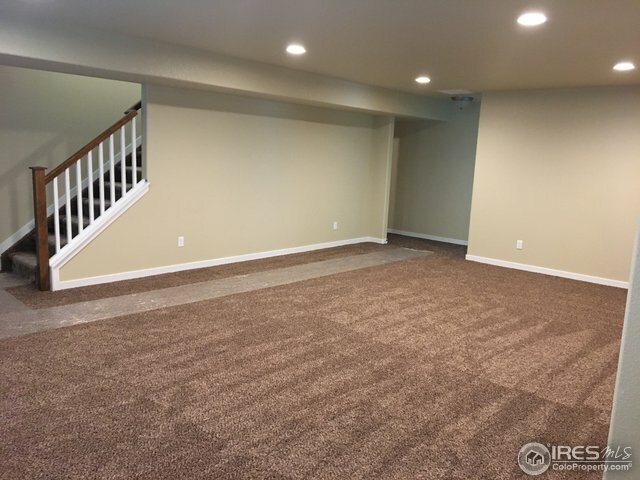 enjoy the outdoors with the covered rear patio, or entertain in the basement in the big re room!